Atlus has teamed up with trendy Californian patisserie Honey & Butter for a cross-promotional to celebrate the western launch of rhythm action games Persona 3: Dancing in Moonlight and Persona 5: Dancing in Starlight. 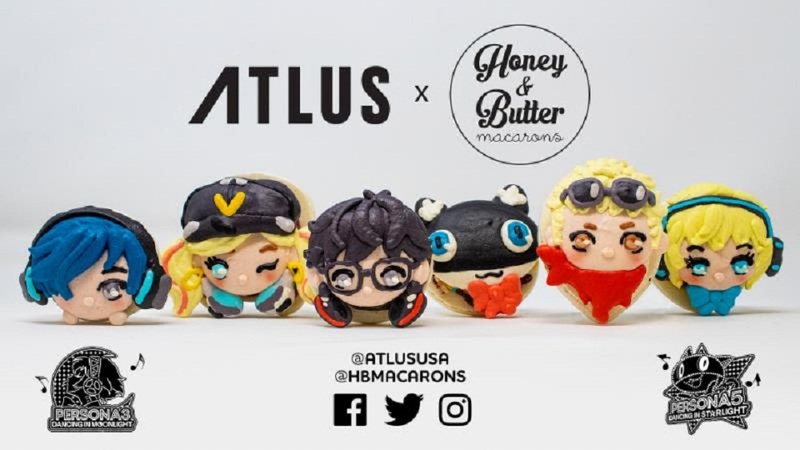 Between November 24-25, if you visit Honey & Butter's swish shop at the Spectrum in Irvine, California, you can pick up a selection of delicious macarons (meringue and buttercream sandwiches) styled like the awesome Persona heroes. I always thought Lady Ann was sweet, but this is ridiculous. The shop will be decorated in Persona Dancing marketing, will have exclusive merchandise for sale, and even everyone's favourite cat sidekick Morgana will be on hand to make sure everyone leaves before bedtime. It looks like a fun weekend, and the macarons look great! Be sure to stop by if you're in the area. 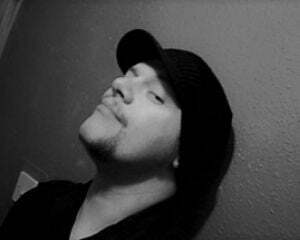 Check out the official Honey & Butter website for more details. Cosplay is encouraged! Persona 3: Dancing in Moonlight and Persona 5: Dancing in Starlight release on PS4 and PS Vita on December 4. A special "Endless Night Collection" will also include a download code for 2015's Persona 4: Dancing All-Night.